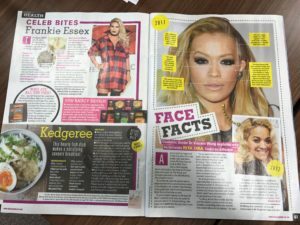 Home » News » Face Facts – New Magazine – Has Rita Ora had dermal fillers and botox? Our non surgical cosmetic doctor, Dr Vincent, explains in this weeks New Magazine: “Face Facts”, why he believes Rita Ora looks so different. Could it be dermal fillers and botox? Dr Vincent has pinpointed areas of Rita Ora’s face with treatments he believes she has had. Take a look, its quite interesting! 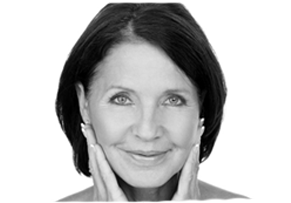 A non surgical facelift is a great way to bring rejuvenation to your face and neck. Dramatic results with dermal fillers and botox. Or, for more gradual, preventative treatments wwe have mesotherapy, radio frequency facials, chemical peels and redermalisation. Whatever your preference, we can help. You will receive a one:one consultation with our doctors and practitioners in complete confidence. This will allow you to find out more about the treatments on offer, the cost of a non surgical facelift or other wrinkle treatments, and answer any questions you have.